Redeem vouchers from various local stores and establishments. The colorful app is designed for young bargain hunters that are looking for a voucher app with a difference. 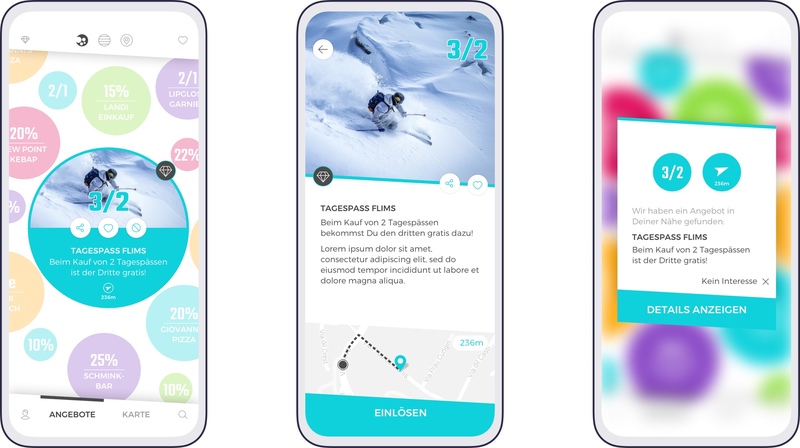 Targeted especially for millenials, the app includes lollipop colours and a playful voucher representation. 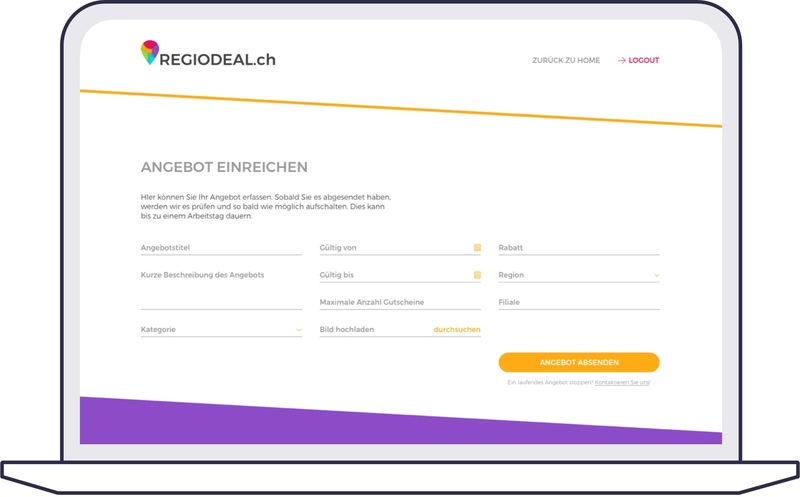 Regiodeal.ch is a cooperation between the Bernerland Bank and the Hypothekarbank Lenzburg. As a user you can redeem vouchers from various stores and establishments. Companies in rural areas get a possibility to reach out to their potential local customers. 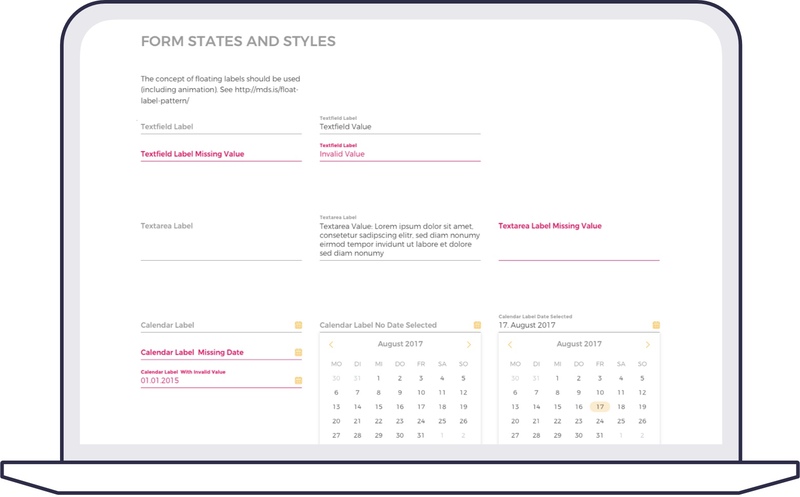 Redefine was involved during the whole process. 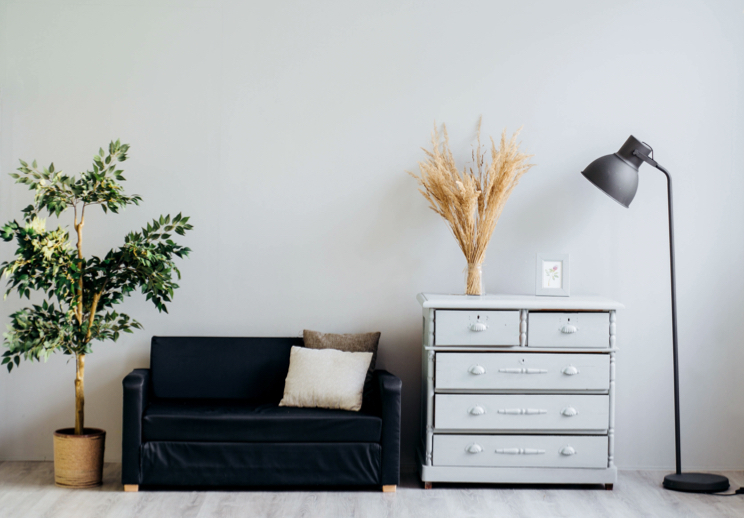 From developing first concepts and ideas, to visualizing these into a playful and emerging experience, right until the delivery and quality oversight of the final design. In addition to the iOS and Android Apps, we designed the regiodeal.ch website and themed the Maestro bank cards for Bernerland Bank. 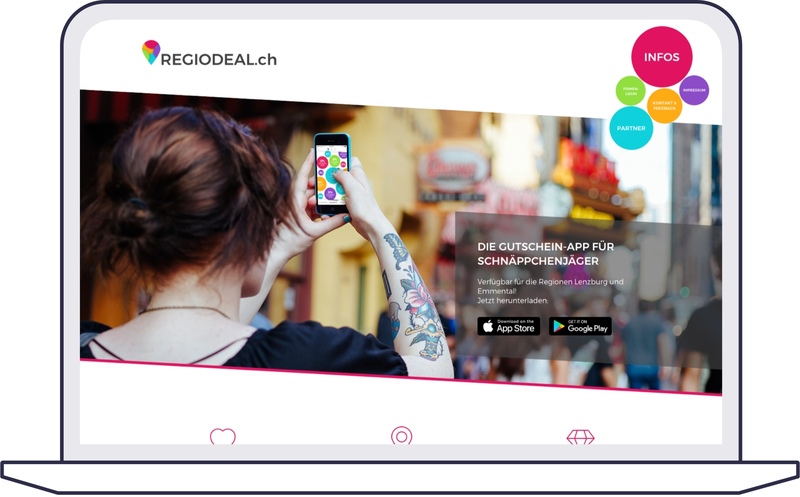 We are excited to be working on the next major new features of the regiodeal.ch app. Creating a playful yet simple concept. Not to create «just another» voucher app.